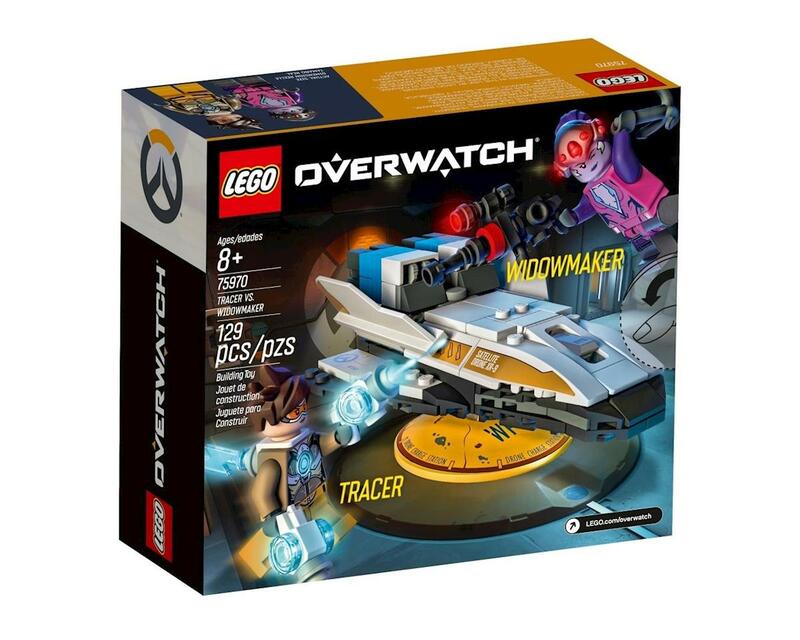 LEGO Overwatch Tracer & Widowmaker - 129 Piece Set! 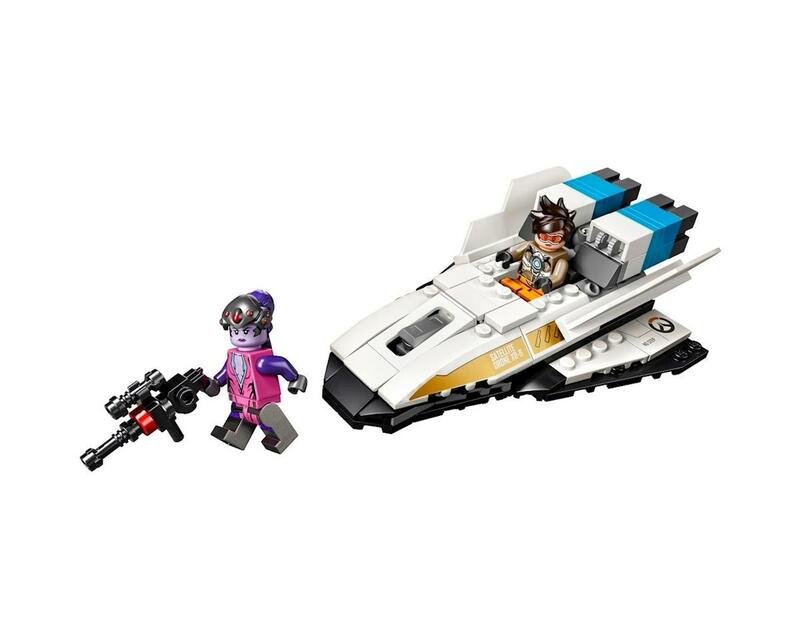 Immerse your favorite Overwatch fan in epic missions with this LEGO Overwatch 75970 Tracer & Widowmaker set. Based on the internationally acclaimed team-based action game, this set recreates the drone satellite from the Watchpoint: Gibraltar map where Overwatch heroes Tracer and Widowmaker face off for control of the payload. With weapons for the heroes and space in the drone satellite to sit an Overwatch minifigure, youngsters will love playing with the set’s instantly recognizable characters and setting. Older fans will love to show their passion for Overwatch by displaying the set by their gaming setup for all their friends to see. Build a LEGO version of the satellite drone payload from the Watchpoint: Gibraltar Overwatch map, plus 2 iconic Overwatch heroes!